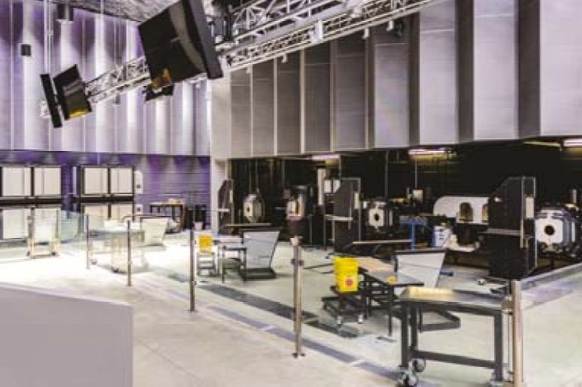 When looking to build an Art Glass Gallery and Glass Blowing Studio, Flint Institute of Arts turned to ATIGROUP as the leading design engineers. Flint Institute of Arts has been a customer with ATIGROUP since 2003. ATIGROUP provides preventative maintenance services on Flint Institute of Arts heating and cooling systems as well as professional engineering services. 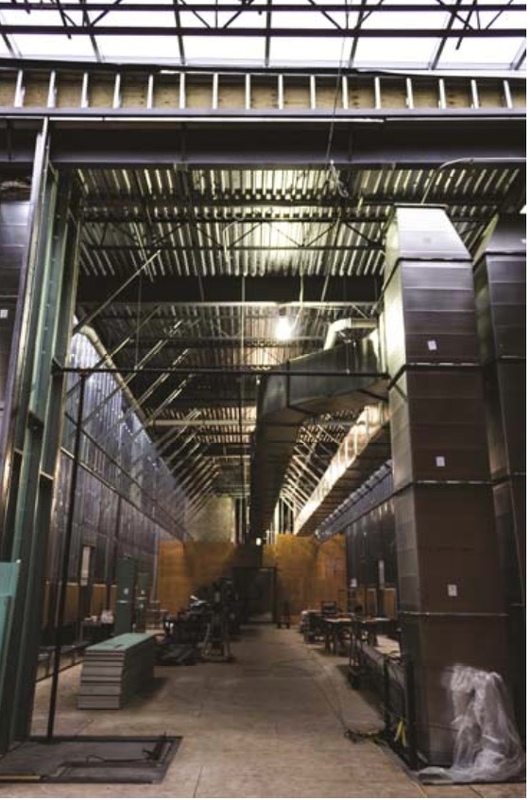 ATIGROUP was in charge of all mechanical plus plumbing, engineering services as well as commissioning for the Glass Blowing Studio and Art Glass Gallery. Highly specialized environments from a mechanical standpoint were required for their new areas and ATIGROUP’s expertise was sought by the Flint Institute of Arts. ATIGROUP has a deep understanding of existing buildings and load capacities and this always makes it easier on our clients. One of the best benefits we can give our clients through our work is reducing costs with our practical approach. For the Flint Institute of Arts, ATIGROUP did in fact reduce their budget costs. Before this project started, we traveled to New York to visit different facilities and we were able to replicate their designs. We now have created Flint Institute of Arts as one of the top three Art Blowing Studios in the Country. We have made strong ties with them and continue to keep their trust for many years to come. Flint Institute of Arts was founded in 1928 and has been growing their business from day one. They have had years of success and carry their legacy on with many years to come. These past few years they have expanded many aspects of their business. On June 30, 2016 they made their groundbreaking conference for the project. This expansion project took 18 months and construction was on both the east and west sides of the pre‐existing building. There was an addition of 8,565 sq. ft. on the east side. This created what they call the Contemporary Craft Wing. For the west side, they converted 3,960 sq. ft. of the Art School exterior courtyard into what they call the Makerspace. ATIGROUP has completed the mechanical, electrical, and plumbing aspects of this project. 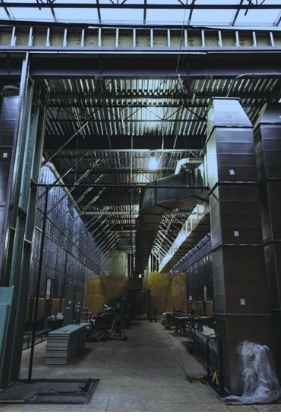 Our work has reduced costs and helps the company save energy.